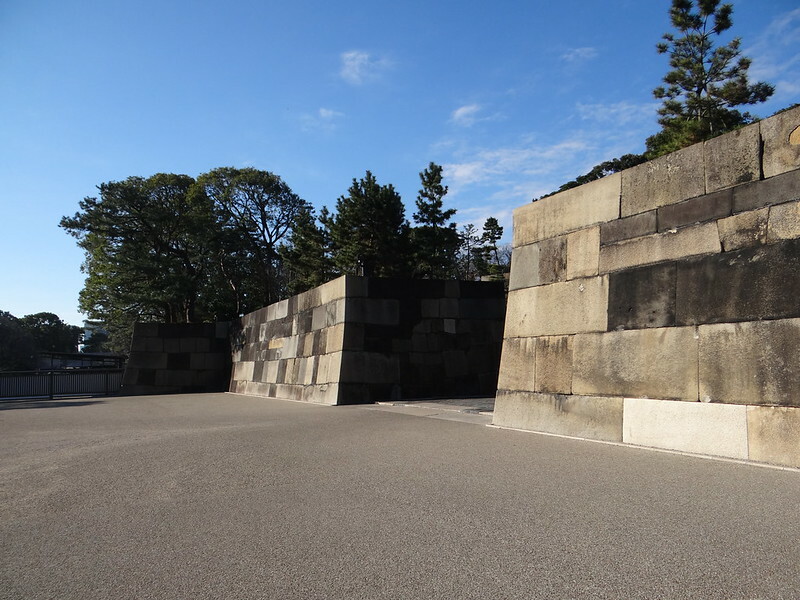 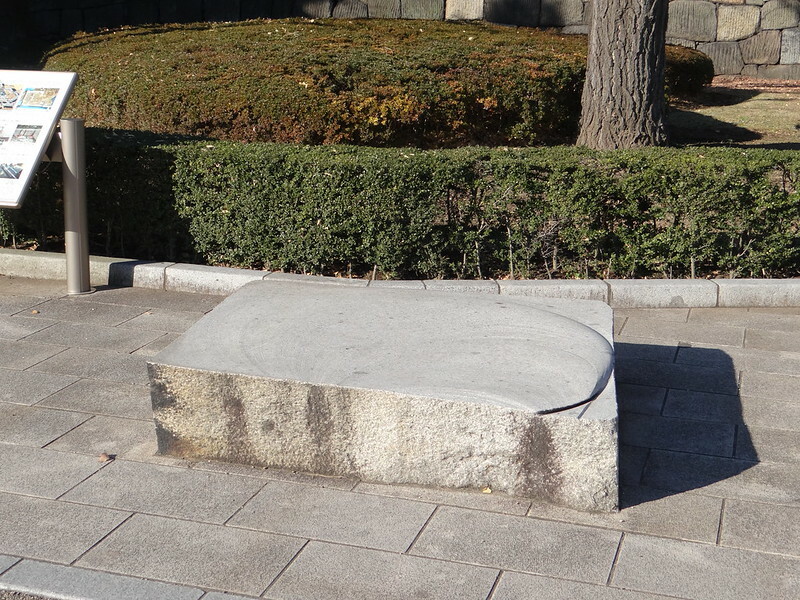 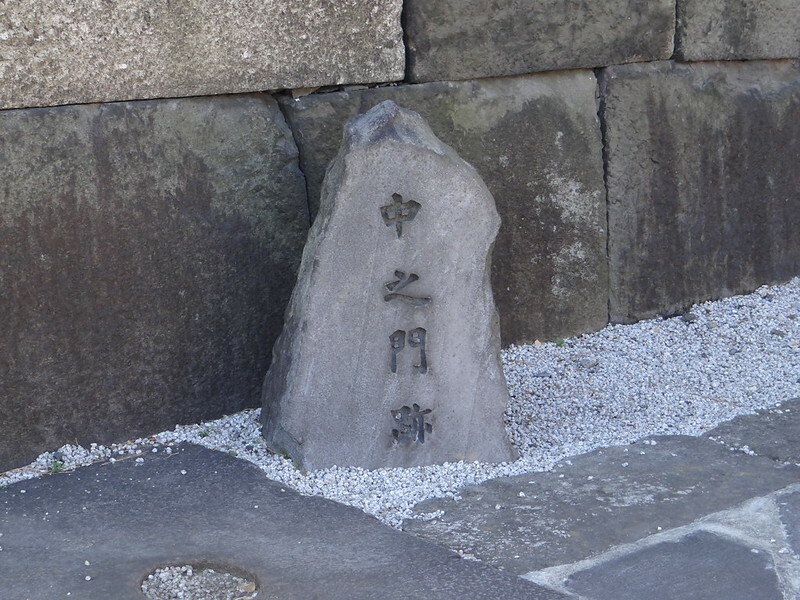 The stonewalls of the Imperial Palace are designated as a special historic structure of "the Former Edo Castle." 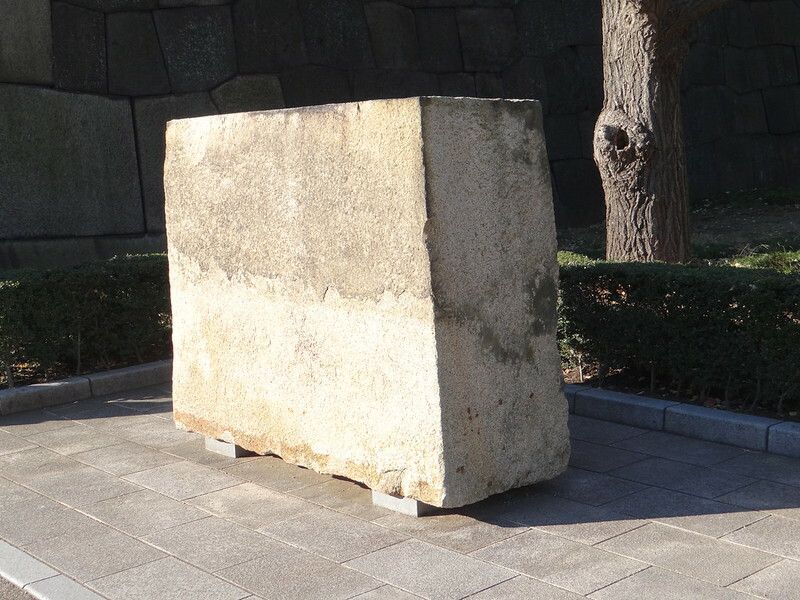 The restoration work of the Honmaru-Nakanomon Gate stonewall, was carried out from August 2005 through March 2007. 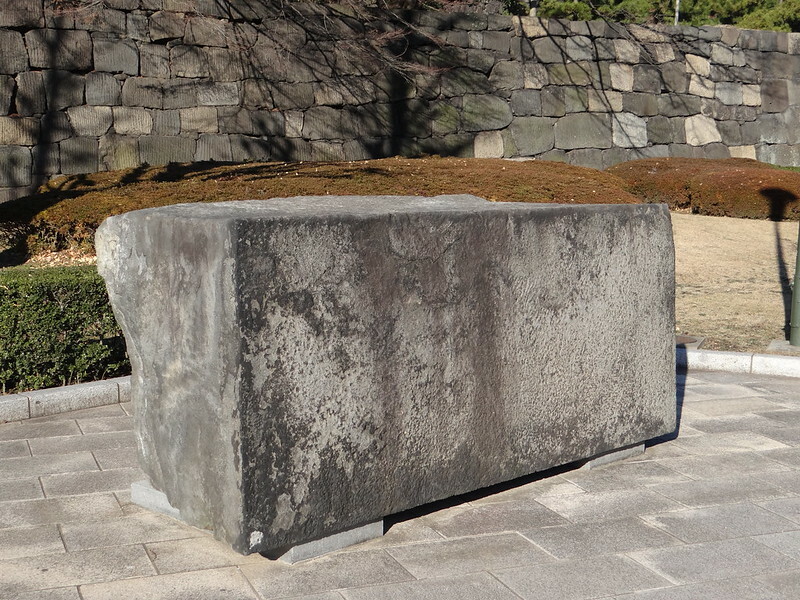 The purpose of the work was to restore the stonewall to its original condition that had existed before it deteriorated and to conduct cultural assets investigation while performing the work. 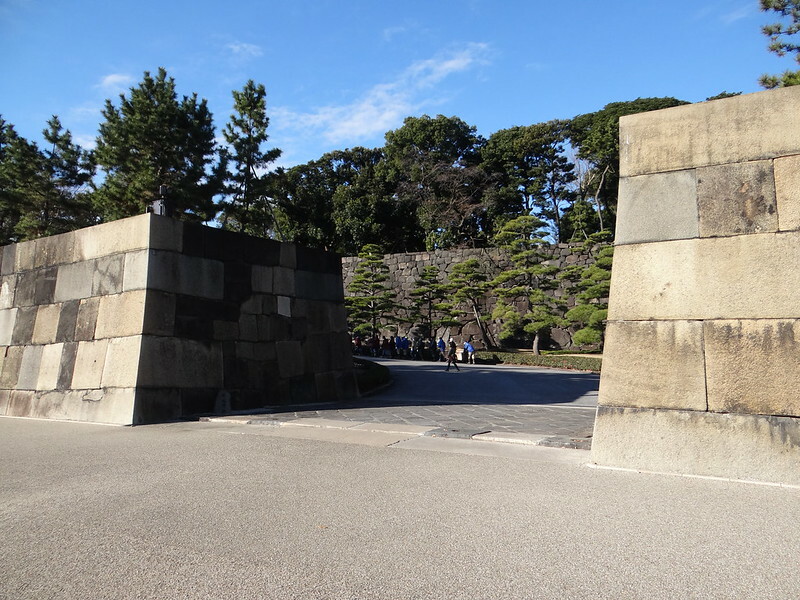 The Nakanomon Gate is built with stones larger than those used in other stonewalls in the Edo Castle and by employing a technique called "nunozumi," where rows of stones are horizontally laid on top of one another. 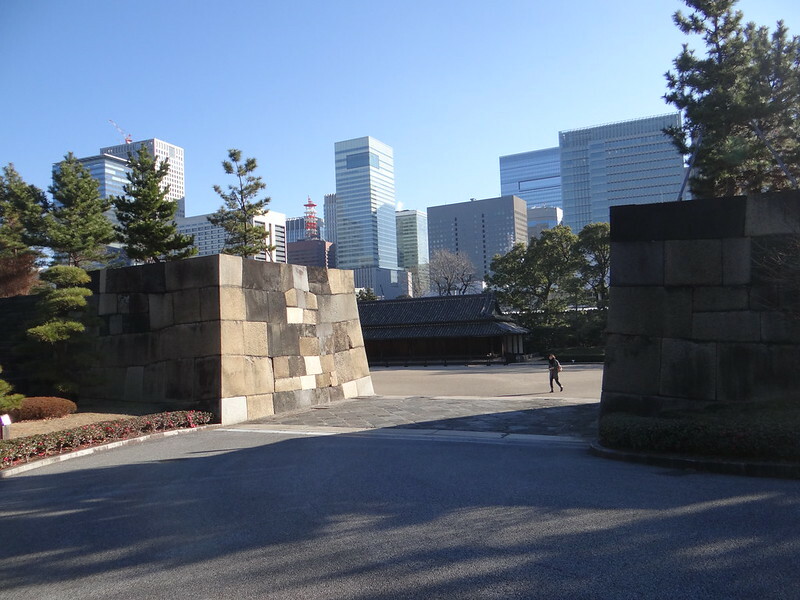 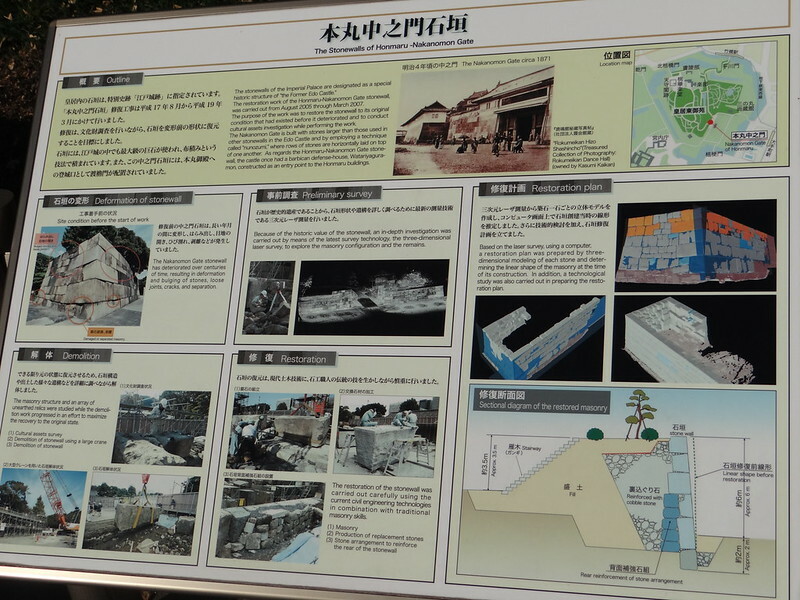 As regards the Honmaru-Nakanomon Gate stonewall, the castle once had a barbican defense-house, Watariyagura-mon, constructed as an entry point to the Honmaru buildings.